The relationship between white women and black women has a very complicated, complex and multi-layered history. After all, white women for almost 250 years (from 1619 – 1865) had the legal ability to own black women as slaves. Through either direct purchase, or through inheritance, black women were considered property or in other ways not equal to white women when it came to rights and protection. Following the end of slavery, there was a reign of terror against the black community, many times using the defense of white women’s virtue as a reason. The experiences that white and black women had in this country were vastly different during the lifetimes of Frances Willard and Ida B. Wells. White women were sometimes complicit and willful participants in the brutality against the black community. They willingly and knowingly accused black people of crimes they did not commit in order to save their own reputations. Some also attended the public spectacles of lynchings that drew sometimes as many as 15,000 people. The official law and unofficial mob rule protected white womanhood, while treating black women as disposable objects that deserved no respect. Willard had her reasons for limiting her support of Wells’s anti-lynching cause. Everyone is a product of their environment and tends to operate out of their own perspectives. 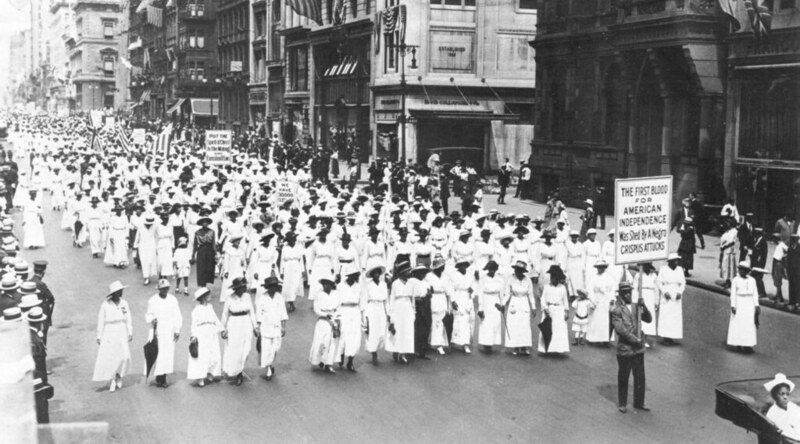 By examining the influence of race, class, social background and life experience, people will be able to see how women’s movements led by wealthy white women marginalized the needs and realities of Black women. Willard and the women she knew did not have to worry about their men being dragged out of their homes or jails in the middle of the night, being stripped, beaten, dragged, tortured and burned alive. Her lack of sensitivity to Black women’s reality of living under the constant threat of their families being torn apart and family members brutally murdered under the guise of protecting white womanhood disqualified her from being an ally on this issue. Her involvement with the abolitionist movement did not make up for her turning a blind eye toward post-slavery terrorism. 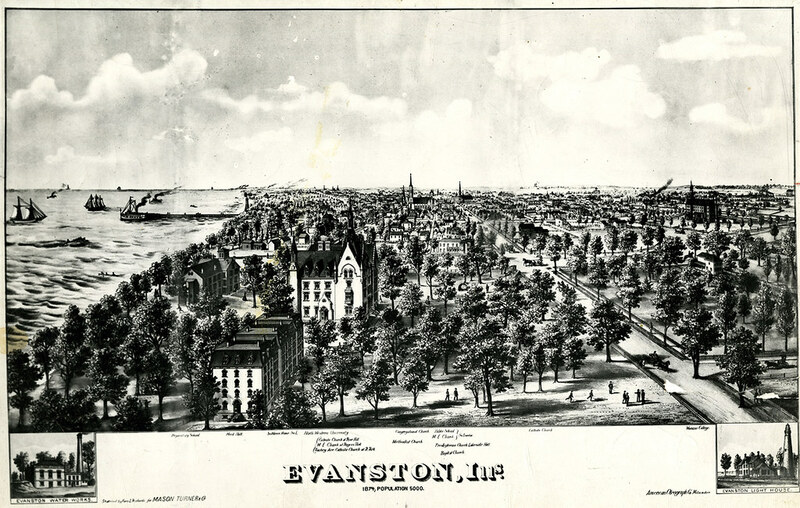 Truth-Telling: Frances Willard and Ida B. 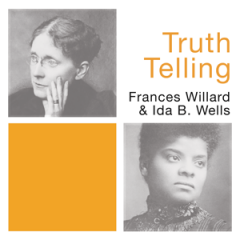 Wells is an important and necessary project to help current and future generations understand how and why Frances Willard did not assist Ida B. Wells in her fight for equality and justice, when she was in the position to do so. 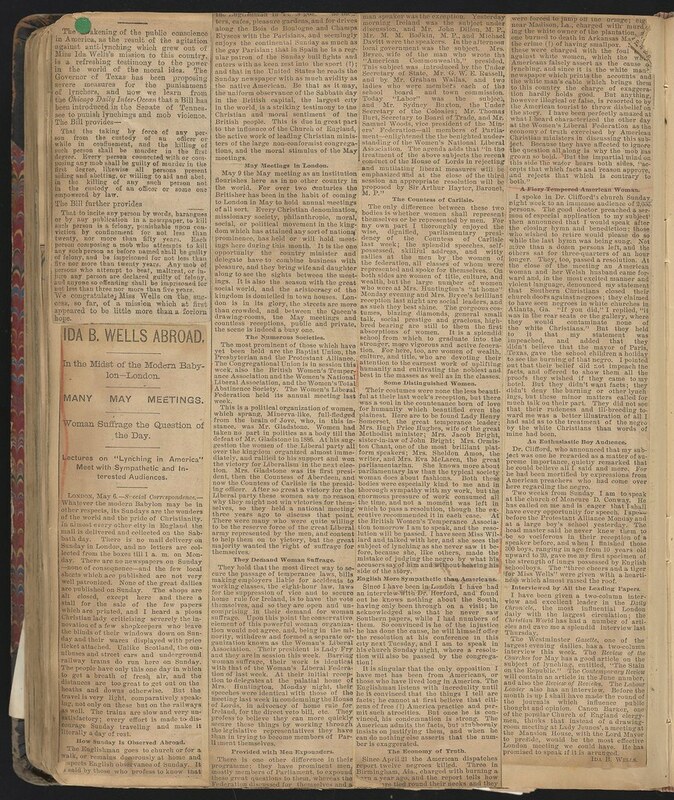 The fact that Wells was willing to be honest about the lack of support from Willard when asked about it, was in keeping with her being vocal about all things that she considered unjust. 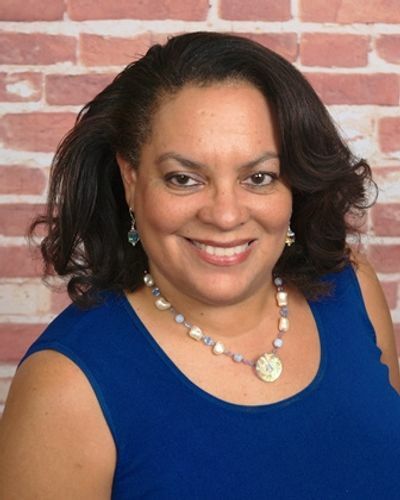 Through the study of historical documents, timelines, and creating open dialogue, there can start to be examination and interpretation of the different goals and foci that constituted social movements of women, which sometimes led to a divide between races. By examining the past, there will be opportunities to understand and rectify some of the misunderstandings and tension that sometimes manifests itself in efforts to have solidarity among women today. The reason why Willard did not assist Wells should be examined today in order to explain why someone with her prominence did not use her platform to stop feeding into the negative stereotypes that literally endangered Black citizens.